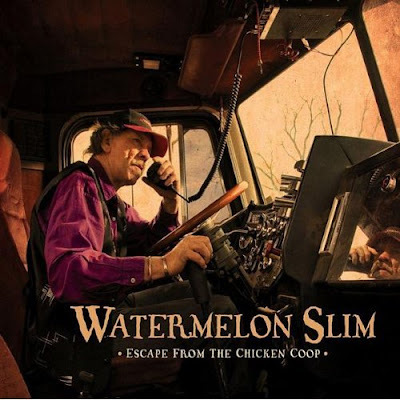 Review: Watermelon Slim "Escape From The Chicken Coop"
If you like your music hard and fast with a slightly cheeky sense of humor, then Watermelon Slim's new album "Escape From The Chicken Coop" should be at the top of your music wish-list. With songs like "Skinny Women And Fat Cigars" and "It's Never Too Hard To Be Humble," this Norman, Oklahoma native and Vietnam War veteran has crafted a unique, signature album that will be enjoyed and appreciated for years to come. 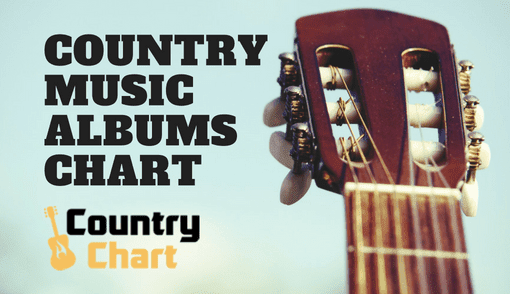 Primarily known as a legend of Blues music, Watermelon Slim has conclusively provided his country music "bona fides" with the terrific track "Hank Williams You Wrote My Life." Watermelon Slim's brilliant vocal performance will make true believers out of even the most skeptical country music aficionados. 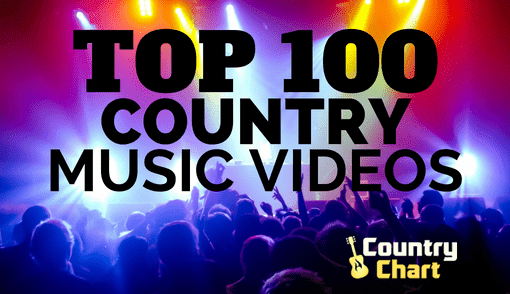 Truck drivers will especially appreciate fine music like "18, 18 Wheeler" and "Truck Driving Songs." 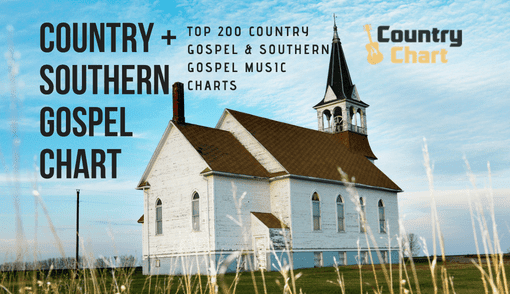 The cut "Wreck On The Highway" is a winning combination of southern gospel and blues, and the poignant "300 Miles" is a country and blues masterpiece. Watermelon Slim's vocals have never sounded better. The hard driving "Caterpillar Whine" deserves special notice for being so much fun it should be illegal. 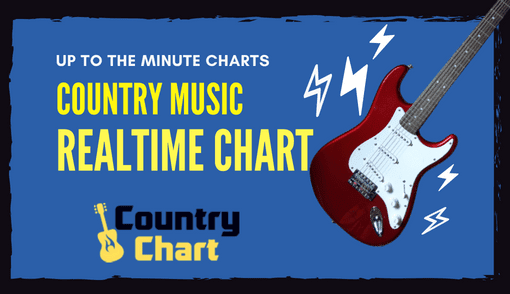 The instrumentation, music and production perfectly compliment each other to create a song that will drive concert audiences wild. 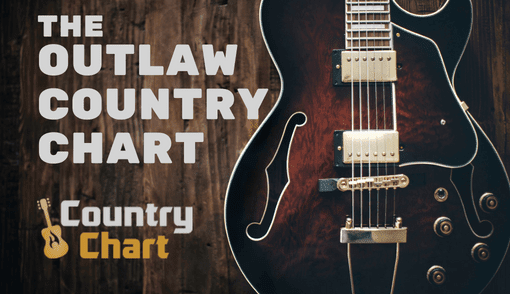 The most surprising track on the album is Watermelon Slim's upbeat, country/bluegrass-style duet with Jenny Littleton titled "You See Me I See You." 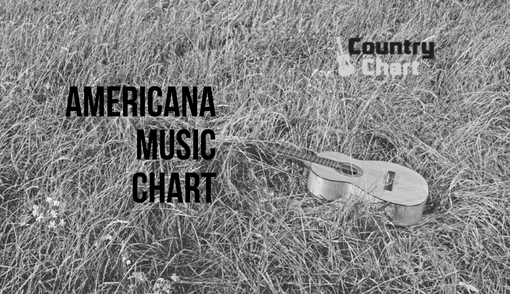 Country fans have good reason to celebrate, because "Escape From The Chicken Coop" offers the outstanding outlaw country track "Should Have Done More" and the melodic, George Jones-style "America's Wives" But the best song on the entire album is the "The Way I Am." 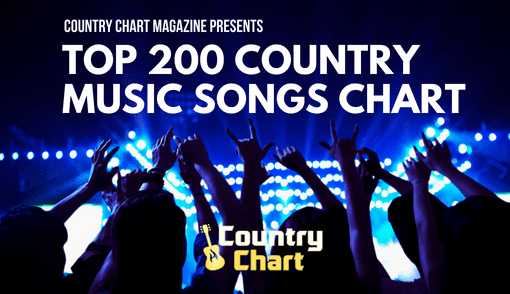 This track deserves to be a major country radio chart hit.